GM's design chief, Ed Welburn has recently signed off the design of the forthcoming Commodore when he was in Melbourne, Australia. 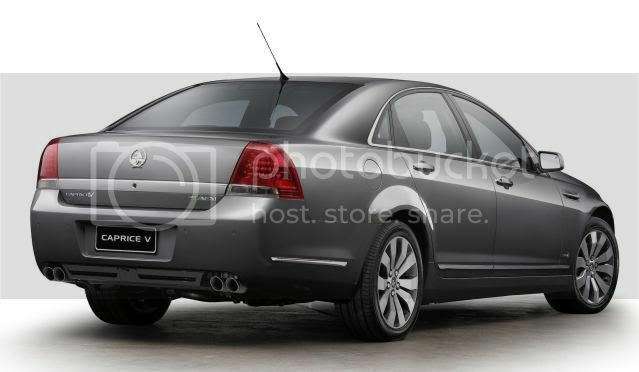 The VF Commodore, due Autumn 2013, will carry on from the current VE, sharing the same V6 engines and rear-wheel-drive underpinnings. The VF will be lighter to improve fuel economy, however, Holden will also be focusing on tweaking engines to boost economy. 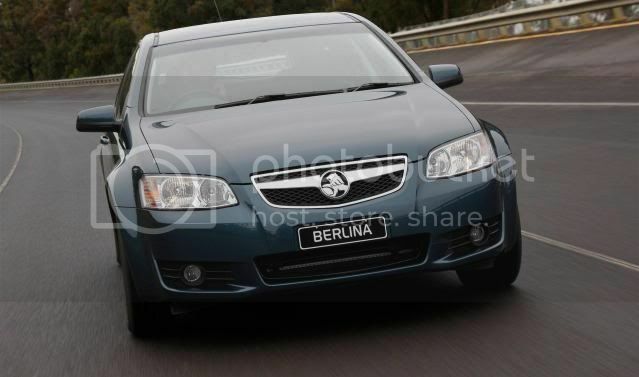 Holden is currently working on one of three forthcoming GM Europe models due in 2013, which includes a four-door convertible.